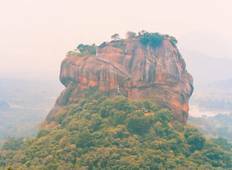 Find the best 10 day tours and trips starting from Katunayake. Choose from 14 tours - we've found the most popular time to visit is in May with the most number of tour departures. "Accommodations in small hotels or resorts were good. Breakfast was fine with lots..."